I mean, what’s wrong with a spin-off game anyway? Some of my favourite Pokémon games aren’t a part of the mainline games. With this in mind I decided to construct my own Top Ten list that incorporates a range of Pokémon games. It feels like only yesterday that this trailer dropped and I watched it repeatedly. I admit, the trailer is fantastic and I was sold due to the interesting crossover. Pokémon and Nobunaga’s Ambition. Such an interesting choice but it.. worked? It was a great game to welcome newcomers to tactical RPG’s which I have no doubt that it ended up doing so by enticing Pokémon fans to the series. I hadn’t been into them previously myself but I remember asking my cousin who was on holiday in America at the time to pick up a copy for me and he did. I could hardly wait until he returned home and I could start it. Definitely get your hands on a copy if you can. It’s an interesting experience! Generation VI was a lot of fun. You could finally customise your trainer, the game used 3D models, mega evolution and the Fairy type which was great as there had not been a new type since Generation II. The region was pretty and I loved the European influences throughout – especially Lumiose City. It just felt so fresh and new which was exactly what I needed from the Pokémon series at the time. 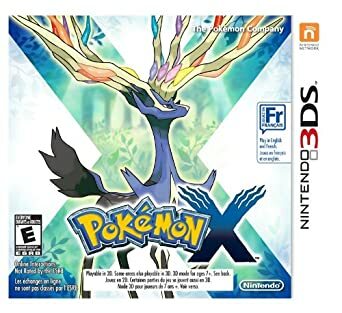 I don’t think there’s been a legendary I have been as excited about as Xerneas. It looked so pretty when it was revealed. 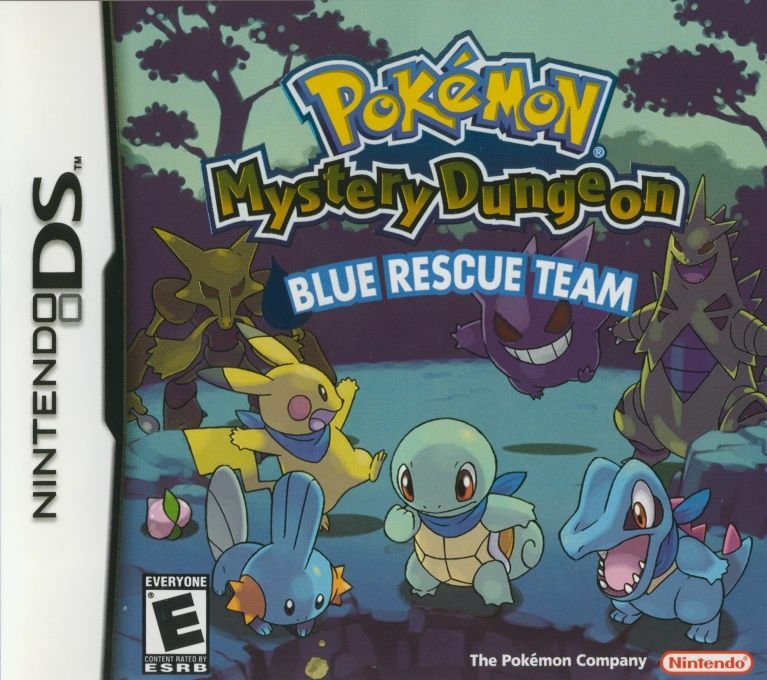 Especially with the rainbow antlers and I was from that moment sold on getting a copy of Pokémon X.
Whilst the sequels do add more features and are mechanically better games, I feel compelled to list Blue Rescue Team as my favourite Mystery Dungeon game. It was my first and I really enjoyed it. I enjoy Pokémon but there’s something refreshing about experiencing different gameplay. I had never really played a dungeon crawler until I played Blue Rescue Team and it was a fun introduction to the series. The story actually got to me as well. I ended up loving the relationship between my partner Pokémon and I. The ending made me so sad.. well for a little while anyway. 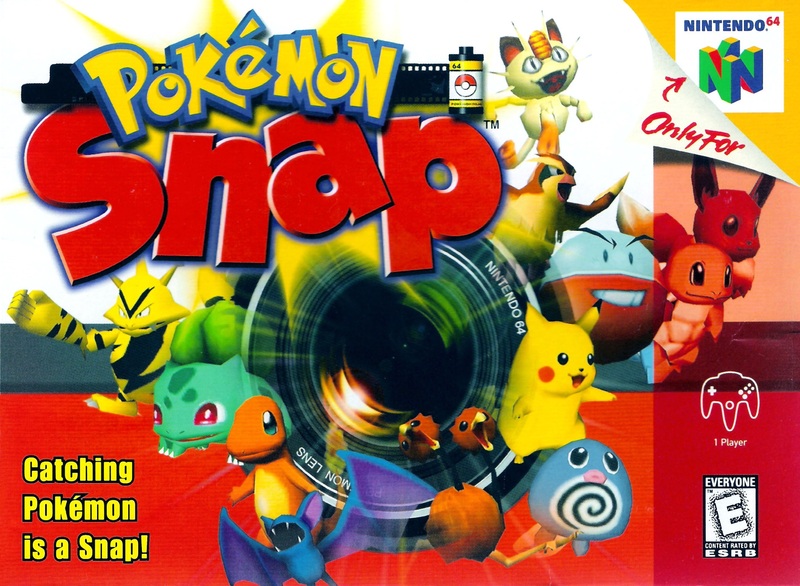 Pokémon Snap has to be on everyone’s list, right? Everyone who has ever played it wishes for a remake or even a sequel. It was such a fun game and they could do so much with it on modern consoles. Hell, I would just accept a Switch port but imagining a modern version full of new Pokémon makes me excited. It seems like it could be a natural progression as the Pokémon GO community love to post pictures of the Pokémon they find in their real-life environments. It could be a good way to get people hyped for a Snap release by incorporating that! Every so often there’s a game release that comes out and is nothing like what you have expected it to me. 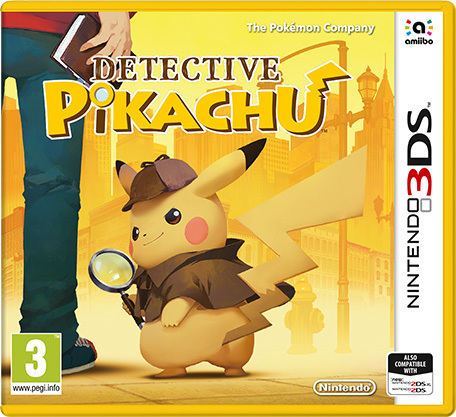 For me that game is Detective Pikachu. It goes without saying that Detective Pikachu is a fun and simple game that was developed with a younger target audience in mind. I knew that when I went in as The Pokémon Company will never concede that their player base has aged since the original release. So count me surprised when the story line in the game got surprisingly.. Dark. I’m going to level with you. Pokémon GO isn’t an amazing game. Even with the additions since the initial launch such as gyms, raids and friends, it still seems like it’s perpetually in a beta state. Especially when you’re playing in Australia during a Community Day. In saying that, I find Pokémon GO is more about the experience as opposed to the game play itself and when I think of the experiences that I’ve had with the game it makes sense that it’s number five on the list. Some of my fondest memories I have of the last time I was in America consist of sporadic Pokémon GO sessions with my boyfriend. The raids, the joys we felt when we caught a certain Pokémon, his joy when he caught a shiny and finally tracking a Tauros! Since then I’ve done so many things that involve around the game. For one, I surprised him with a trip to The Great Barrier Reef so that he could catch Corsola. So when I look at all of these memories that I have attached to the game I feel really happy. It’s also nice to go out and see so many different members of the community playing a Pokémon game. There are young children all of the way up to elderly couples and it’s just so refreshing to see. The community itself has its positives and negatives when it comes to serious raiding but overall everyone I have met through Pokémon GO has been really friendly! Ah, the game that ruined my DS Lite’s screen due to repeatedly intense circling. There’s just something so special about this spin-off series. It’s my favourite as I just love the whole concept. The idea that you can work together with Pokémon and they actually interact with the world around you in a useful way. It’s fun seeing them trail behind you and catching some of them can be quite challenging. Camerupt will forever haunt me. Generation I whilst not my absolute favourite, still ranks highly on my list – especially with the improvements made in Pokémon Fire Red and Leaf Green. Firstly, the ability to be a female trainer is a very welcome addition. The games themselves did a few things that I really like. The recap of what you did previously was nice. It’s something that I think every game should have.. especially games that aren’t as basic as Pokémon is. The image displayed when you entered locations such Viridian Forest were nice too. It was just nice to come back to the Kanto with a fresh lick of paint and updated mechanics. It’s interesting that we will be doing this again with Let’s Go! but I wonder how that will fair as it seems to be very simplified when Pokémon was already simple to begin with. Generation III is so underrated. So many people seem to dislike it on the internet and when you ask them why they just say that there’s too much water. I think the landscape is really pretty in the game! The Pokémon designs are great, the music is wonderful and I was just stoked to plant my own berries. Plus it’s the longest Pokémon generation in North America so that has to count for something, right? Number one on this may not come as a surprise to anyone but I believe that generation two really pushed the series as a whole in the right direction. I received Pokémon Silver as a Christmas gift so it’s naturally my favourite of the three although I’ve played Gold and Crystal too! When you compare what this generation added I have no idea how other people can’t see it. You have day and night, berries, breeding, shiny Pokemon, two regions, held items, the experience bar, Mystery Gift, and who could forget happiness levels? It’s natural that new entries in the series take these components and build on them but without generation two I truly believe the games wouldn’t be anywhere near as good as they are today. 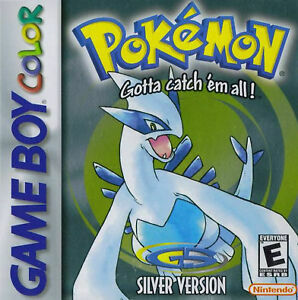 If we don’t include MMORPG’s, Pokémon Silver is one of, if not my most played video game. I used to finish the game and then restart it so I could do it all again – numerous times. I collected the PokéDex on it twice and I shiny bred. I knew the ins and outs and I enjoyed every second of it. I still remember how excited I was to see my cousins so that I could trade Pokémon with them and battle them. Every single time I traded I always wanted to make sure that I included mail with whatever message I could think of at the time. I think that’s lost nowadays with the GTS but I would of course still take the convenience over the intimacy of the past. Well, that’s the list. Let me know what your favourite Pokémon game is in the comments!